It’s election time again in Canada. I hope you will ask your federal candidates what exactly they plan on doing to honour, conserve, or protect forest communities in Canada. After all, 2011 has been designated the International Year of Forests by the United Nations. 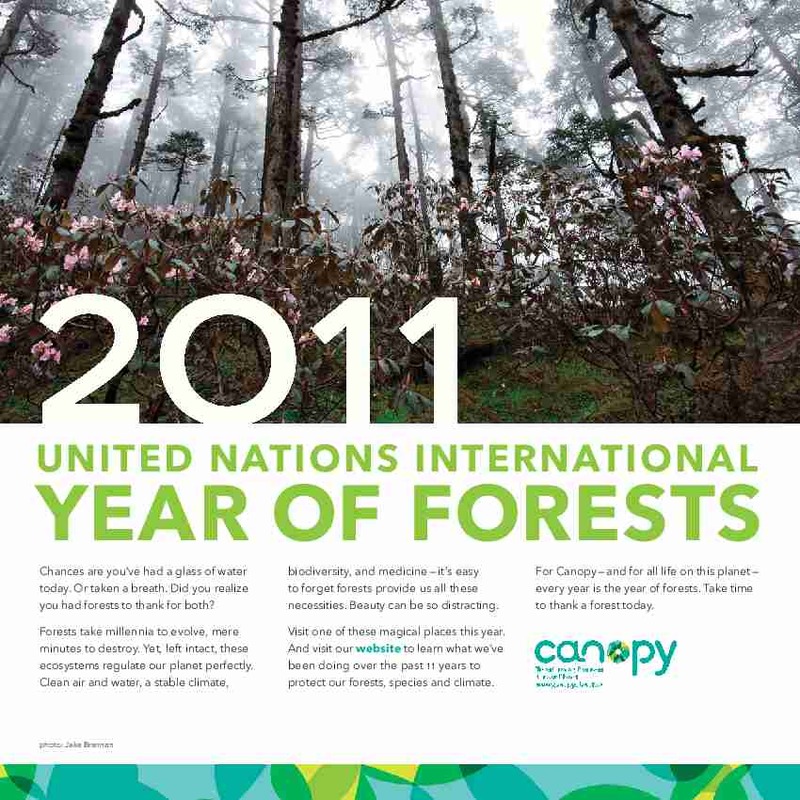 International Year of Forests, please visit: http://www.un.org/en/events/iyof2011/ or http://www.canopyplanet.org/.